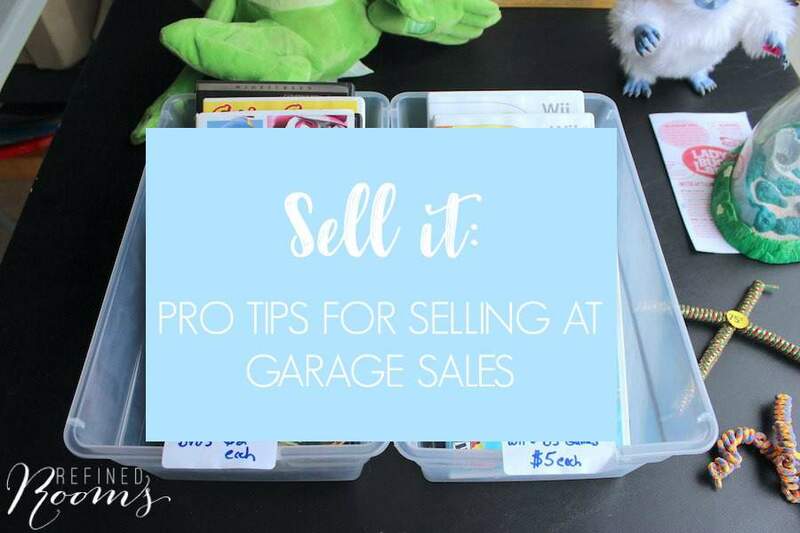 Prepping for your garage sale not only includes corralling all of the items that you want to sell out to the garage and setting up attractive displays. It also involves assessing the value of each item and putting a price tag on it. As part of the process, you may need to conduct a little research for higher ticket items to determine their value. 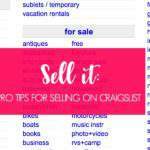 I suggest taking a look at what similar items are selling for on Craigslist and eBay to use as a guide in your pricing (which should be a bit lower in a garage sale). 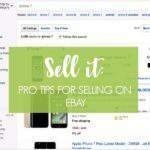 You may be surprised to find that something you’re planning to price at $5 is actually a pretty hot commodity on the eBay market! Shoppers like to see price tags. 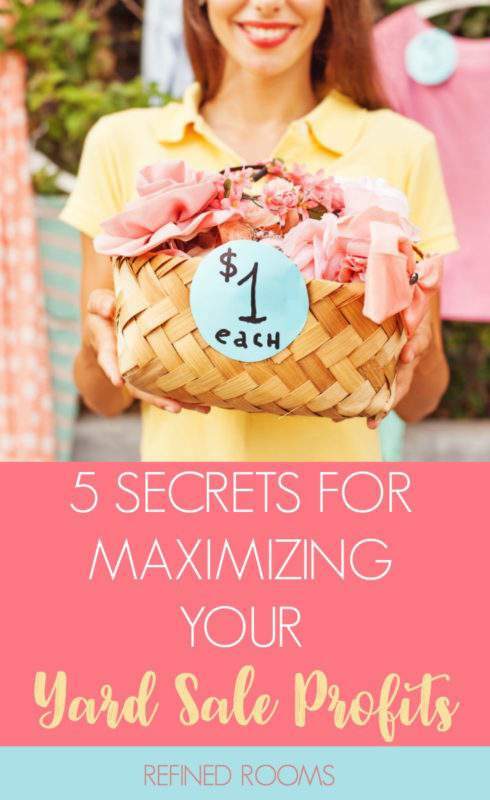 It gives them a place to begin the haggle process. 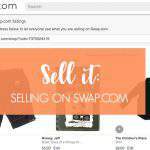 Be sure to factor in a bit of “haggle room” when you price your items. 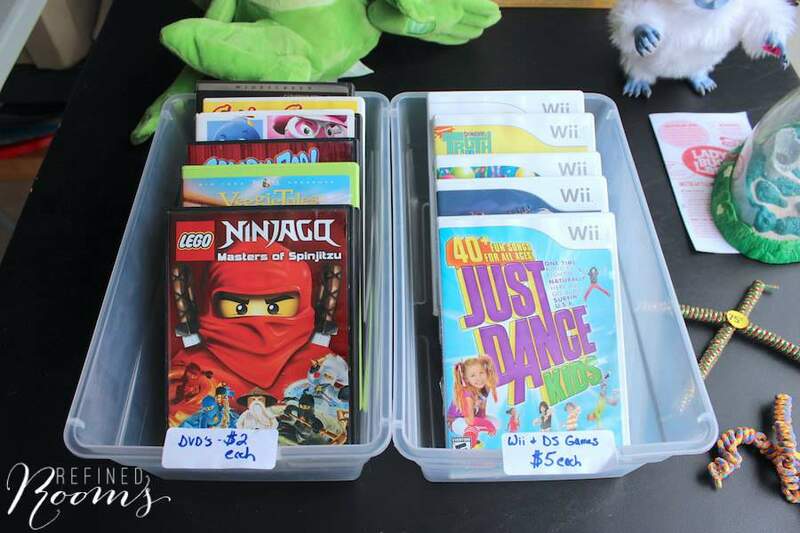 To simplify things AND save yourself some work, group like items together in bins and price all items the same if it makes sense.